Perfect Binding, Wiro-Binding, Stitching etc. If you’re considering designing your own booklet then it’s worth checking to see whether the format you will be supplying the booklet in is usable. Probably the easiest way, if this is your first booklet, is to design each page in order. For instance, if you’re using Word as an example then just start by designing the front cover on page 1, back cover on page 2, the first inner page on page 3 etc. etc. until you reach the end of the booklet. 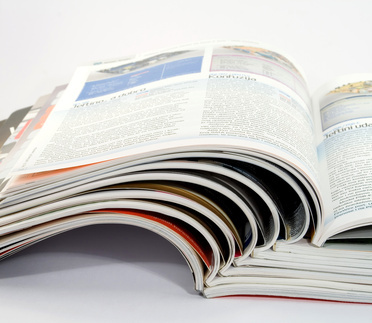 We can then make a pdf of your file and, using imposition software, can ‘arrange’ the pages into the correct order. If you prefer to ‘impose’ the job yourself, then that’s fine also. Imposition is just the term used to describe the arrangement of pages. Page 1 with Page 20 – Page 19 with Page 2 etc. as an example. Let’s say your booklet is going to be around the 20 page mark plus a cover. 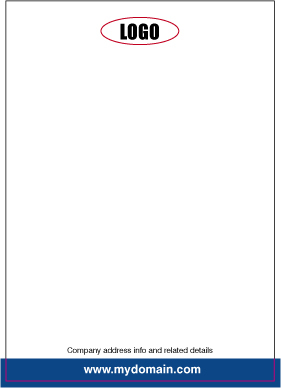 Grab some sheets of blank paper, and start to make up a dummy booklet. The back cover will fold in behind the front cover. 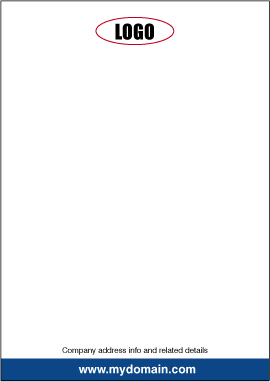 If the cover was going to be printed on the inside, then we’d have these 2 pages. Page 1 needs to start on the right-hand page. (Odd numbers on the right, even numbers on the left). Remember, page 20 will fold in behind page 1. 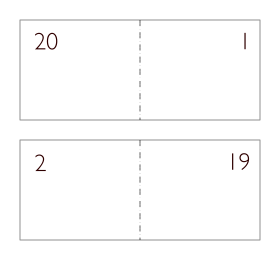 As you can see from the above, Page 2 – 19 will be printed on the reverse of Page 1 – 20. So, Page 2 will immediately go behind Page 1. Carry on putting your dummy booklet together until you end up with the complete set of pages. If you are using a professional layout program such as Adobe In-Design© or QuarkXpress© then an easy way to identify your pages, whilst putting together the booklet, is to put the page numbers to the left and right hand sides of the workspace, (so it doesn’t get printed), in large lettering. That way you can easily see the complete picture. If you need any help or would like to have a booklet produced, then please drop us a line below or call our Production Manager Debbie on 01202 830187.